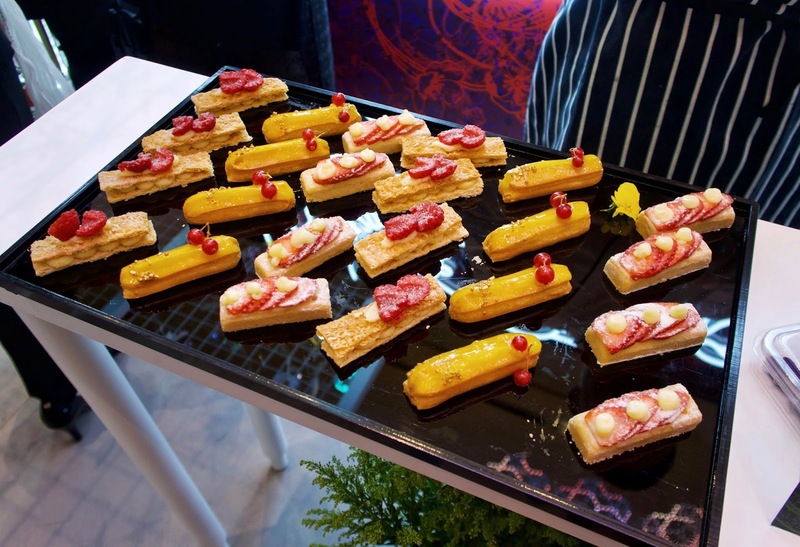 The prestigious champagne house Perrier-Jouët is welcoming Spring with the launch of the Garden of Wonder at Pacific Place Hong Kong, to celebrate the Maison’s love for art and nature. 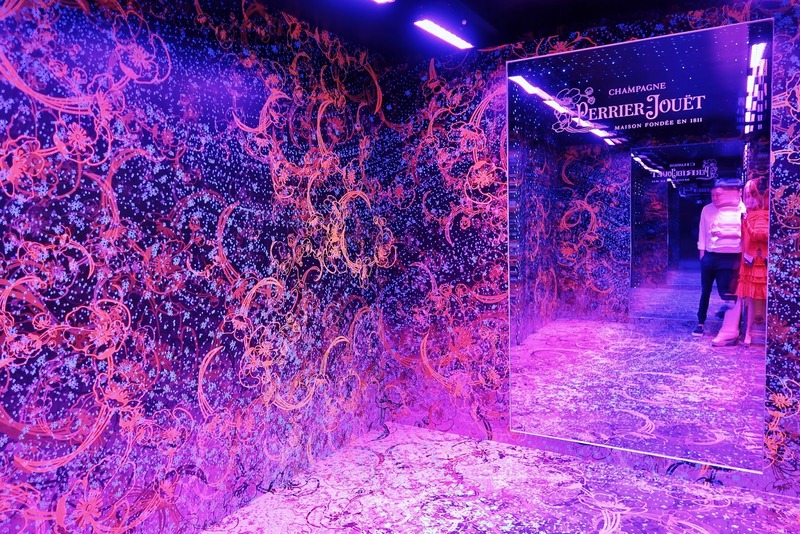 Discover a unique and luxurious champagne experience and enjoy an immersive art installation “Becoming” by the iconic duo Luftwerk, recreating the #ArtoftheWild. 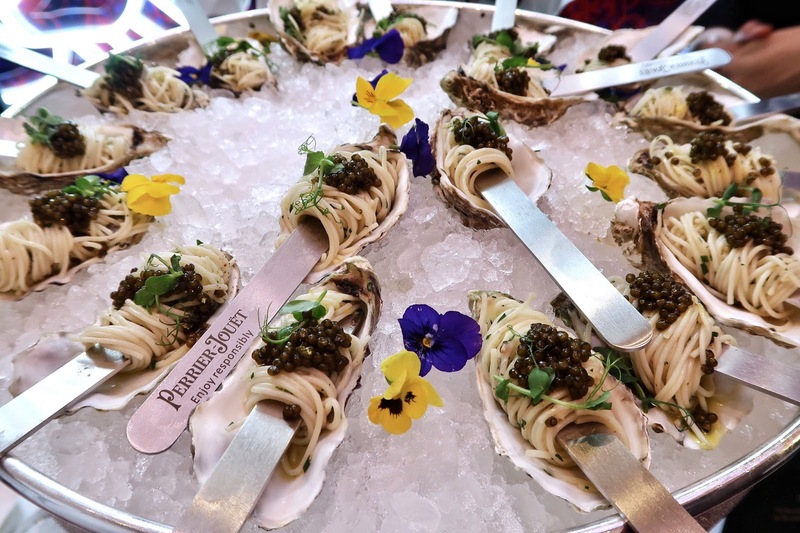 Swing by Perrier-Jouët’s Instagram worthy pop up until the 8th April for an exclusive champagne tasting session accompanied by a sophisticated side of fines de claire oysters, angel hair and caviar - Perrier-Jouët is taking luxury to the next level! 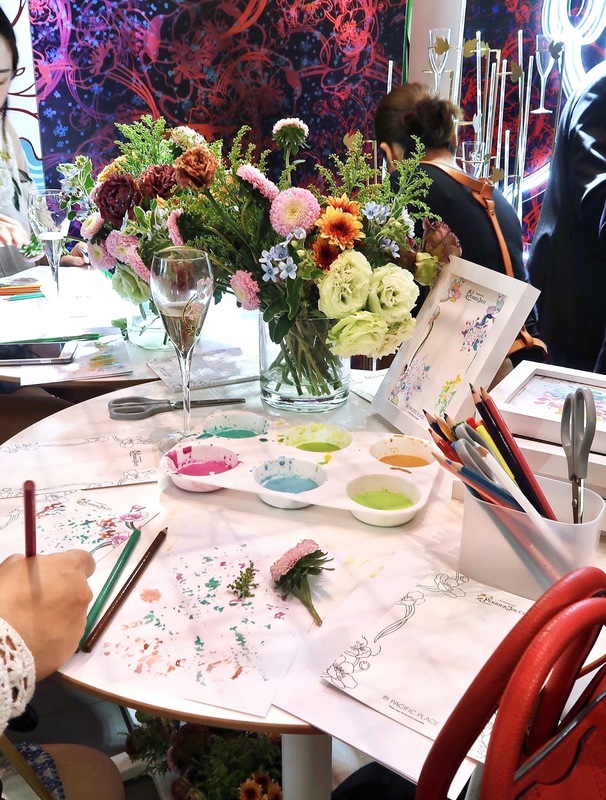 You’ll also have the exciting opportunity to personalize your very own bottle of Grand Brut champagne and unleash your creative sensibilities with floral painting for a piece of art to brighten up your home. 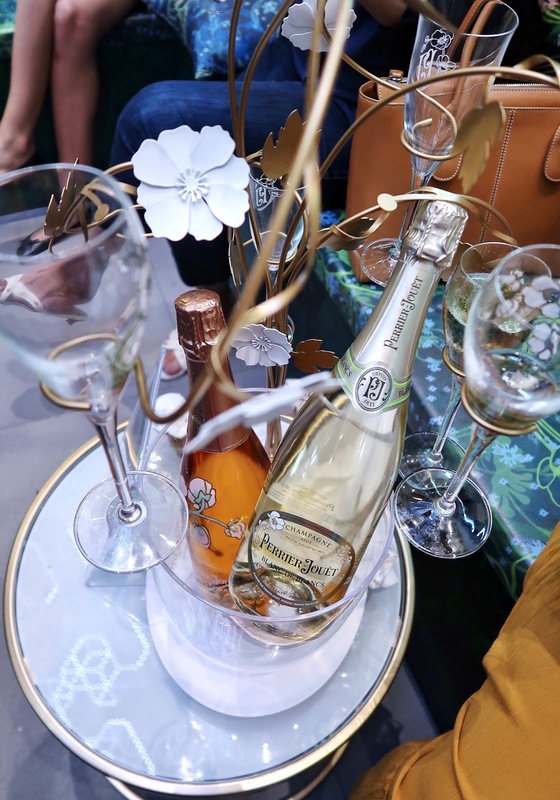 TGIF, now treat yourself to glass of bubbly with Perrier-Jouët.